The next major update to the Xbox One operating system will bring support for AMD FreeSync, according to Microsoft. Like PCs powered by AMD Radeon graphics technology, the Xbox One S and Xbox One X will deliver variable refresh rates so that compatible displays will work in sync with the Xbox GPU to remove tearing and deliver smoother gaming visuals. Another key feature coming to the Xbox One in the next update is support for Auto Low Latency Mode in compatible TVs, including certain models by Samsung. 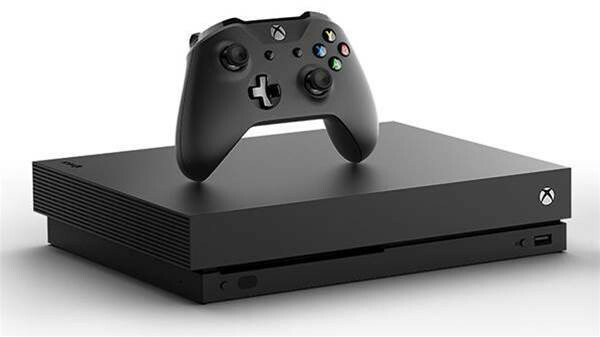 Instead of standard viewing modes, which apply image processing to displayed visuals introducing unintended lag in gaming scenarios, the Xbox will work with TVs to automatically enter into its low-latency mode. Other tweaks coming in the Spring Xbox One update include a new ‘Share to Twitter’ function will allow users to share clips and screenshots viewable in-line, directly on their Twitter feed. The Edge browser is also getting a makeover with the ability to download and upload files directly to an attached storage device. One benefit of this added functionality if you find an image you would like set as a wallpaper, you will be able to download and use it instantly. No specific date has been provided from Microsoft for when the update will arrive, but it looks like it will be work the wait.